You can pick up The Witness soon for free via the Epic Games Store as it's added to the ever-rotating selection of free titles on the store. It seems like only yesterday we were bringing you news about free additions to the Epic Games Store. Oh, wait – that was earlier today, wasn't it? 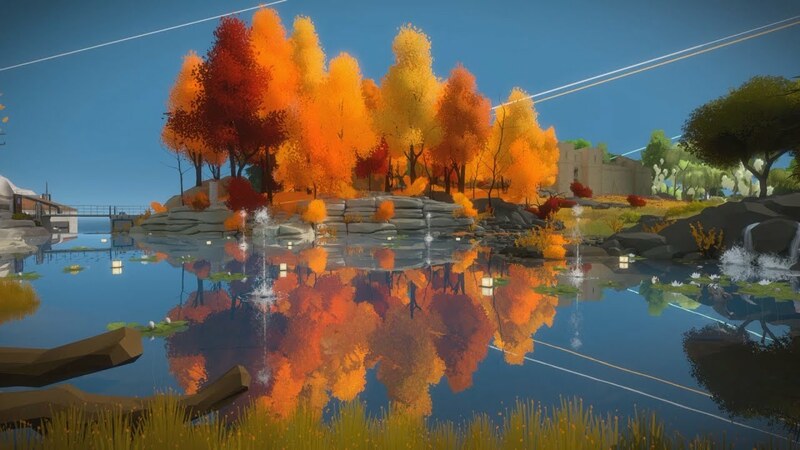 The latest game to arrive on the store is The Witness, and it will be next in line to download after the current game in the rotation, Oxenfree, is taken off in favor of the puzzle game on April 4. Make sure you mark your calendar to nab the game before it's taken out of the rotation, and grab Oxenfree right now. We announced it earlier today as a free title on the Epic Games Store, and it's up just waiting for you to nab it right now. GO! Go now! Good been waiting for it to be free somewhere. Between this and the steam redesign, good on you Epic. Article title is wrong. Should be "Second best game ever made will be free on the Epic Games Store". With the first best game obviously being Outcast. Not Jedi. It's still not gonna get him off.